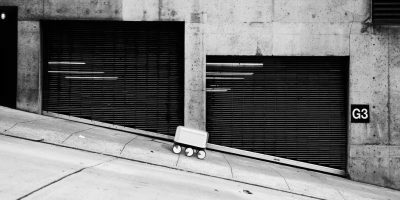 An autonomous delivery robot takes care of moving items. 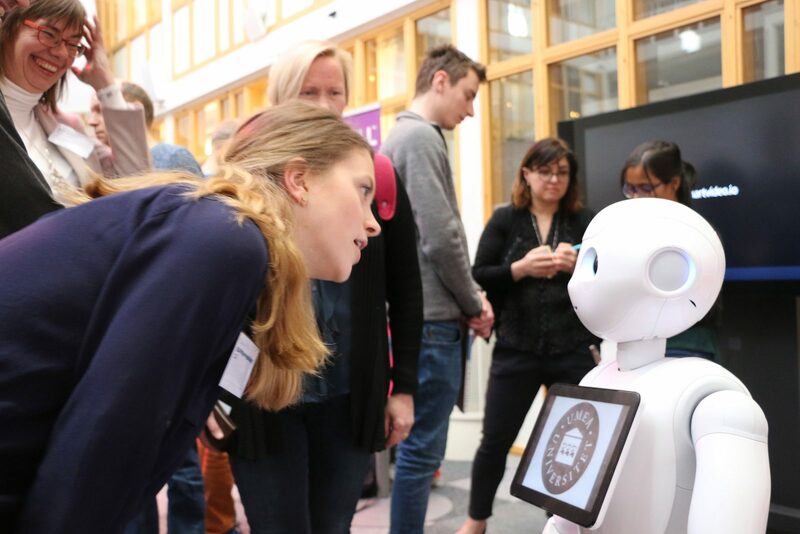 With a robot that can speak 40 different languages and interact with people in an intelligent manner, Furhat Robotics from Stockholm has attracted much attention. 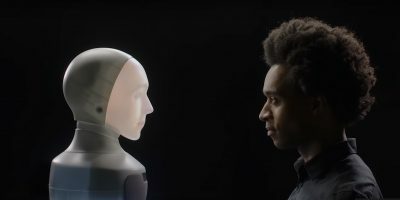 Get ready to meet the new social robotics. 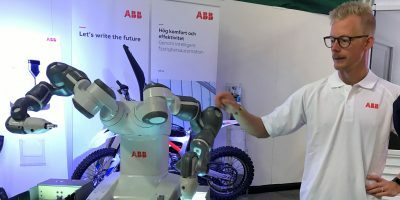 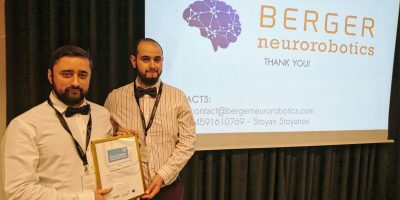 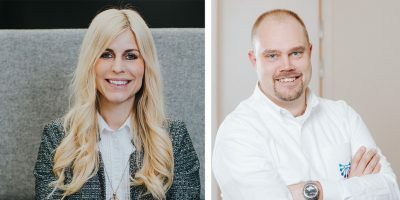 The Danish high-tech startup that won Robotdalen’s Emerging Technology Award for 2016/2017 has now presented the first prototype of an AI headset. 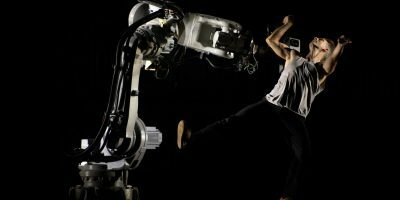 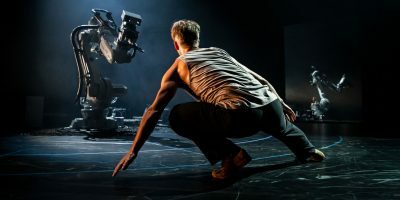 Renowned Swedish choreographer’s new dance partner is one of the world’s largest industrial robots. 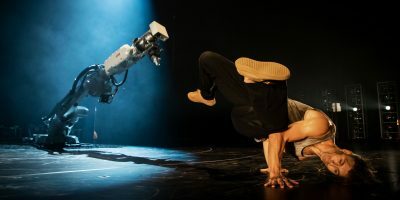 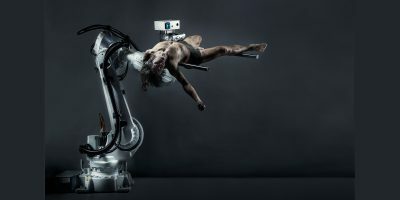 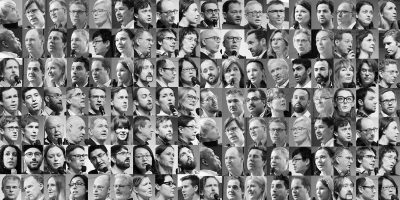 Human and robot, technology and culture, a unique meeting will be set up on stage this fall at Stadsteatern in Stockholm. 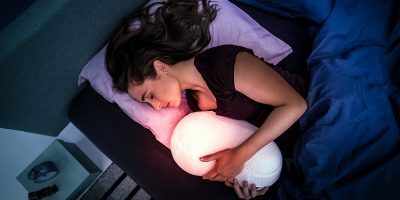 The Somnox sleep support robot is innovative, addresses an important problem in society, is close to commercialization, and has a plausible scientific support for solving the problem adressed.